Located on the Florida Gulf Coast, Tampa boasts great student travel attractions. A number of theme parks, aquariums, zoos, museums and botanical gardens will please youth travel groups. The rich multicultural heritage is evident in the Ybor City district, another top tourist attraction. Along with great food selection and fine accommodations, Tampa will not disappoint student travelers. What is there to do for students in Tampa? Busch Gardens Tampa Bay offers an exquisite experience for students. With over 2,000 animals, this interactive park gives students a chance to see and feed animals in their habitats, experience thrills and spills on coasters and water rides, and catch a number of live shows. To visit and enjoy all of the park’s attractions, students should allow at least one full day. For a chance to experience exotic cats up-close, students can visit Big Cat Rescue, a non-profit sanctuary for abandoned and neglected big cats. More than 100 wild cats (14 species) include lions, tigers and cougars. Guided walking tours of the grounds and facilities are available. 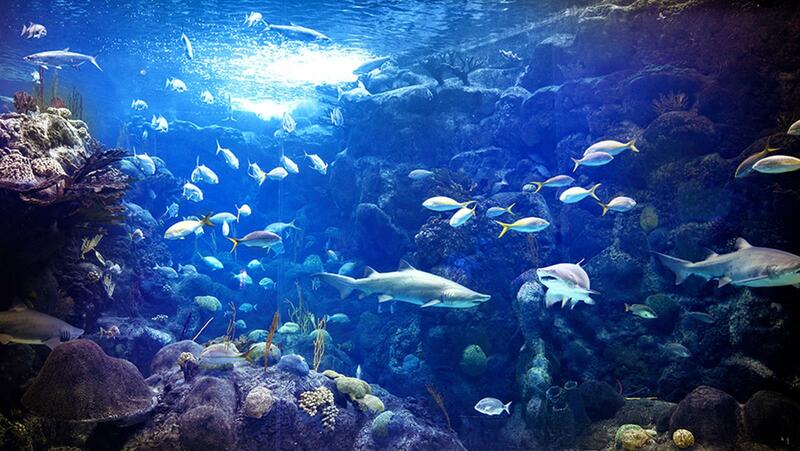 The Florida Aquarium invites student groups to encounter more than 30,000 aquatic plants and animals. Visitors can also interact with some of the animals, such as stingrays and bamboo sharks. Museum of Science and Industry, or MOSI, one of the largest science centers in the U.S., features more than 450 science exhibits and interactive stations along with the Saunders Planetarium. It also houses the only IMAX Dome Theater in Florida. 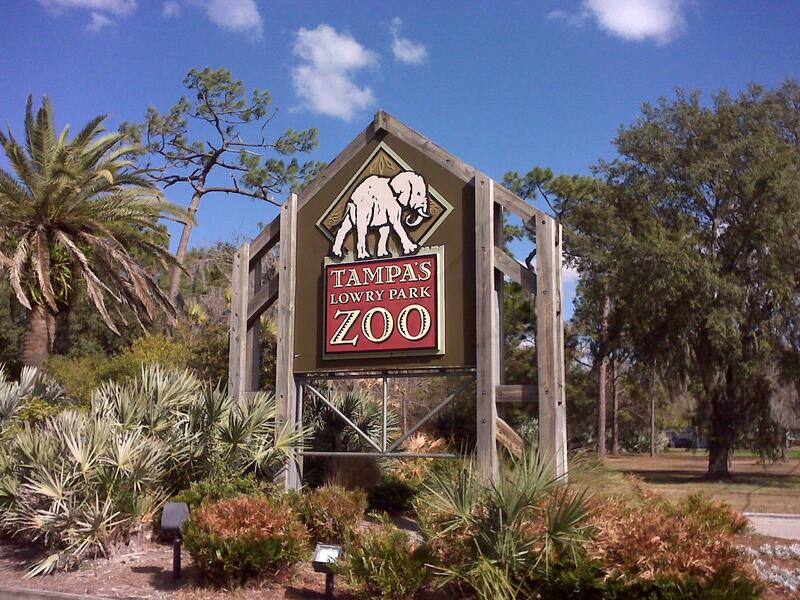 Tampa’s Lowry Park Zoo attracts visitors with over 2,000 animals on display in eight diverse habitat zones. Students can also touch and feed a number of animals in specially designed interactive exhibits. Water play areas, shows, rides, restaurants and gift shops are also available. Adventure Island, a sister park of Busch Gardens, features even more water slides and other water attractions. Live shows and beach volleyball provide additional entertainment. For a cultural experience, Tampa Museum of Art offers permanent and traveling exhibits. The permanent works consist of Greek and Roman antiquities, paintings, photography, sculpture and works on paper. University of South Florida provides two attractions that students will enjoy. USF Botanical Garden cultivates over 3,000 plants on its 10 acres of diverse gardens. 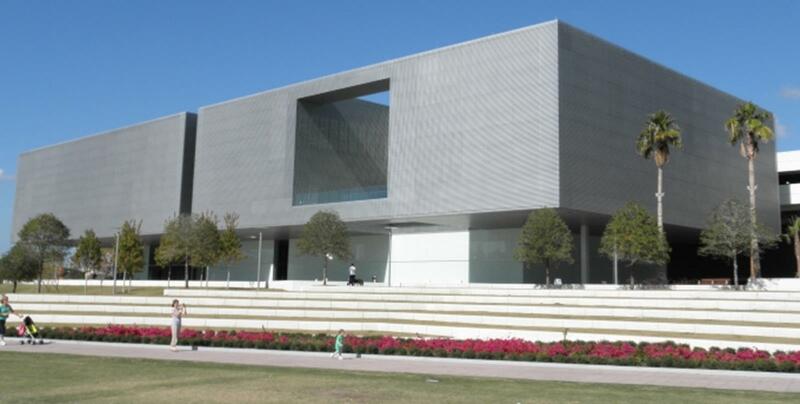 Another attraction, the USF Contemporary Art Museum, includes over 3,000 artworks in a variety of media. To explore Tampa’s rich ethnic heritage, students can visit Ybor City, a busy, mainly Hispanic district once known for its cigar factories. Two museums explore the cigar trade’s history. The Centro Ybor Museum also gives an account of the general history of Ybor City. The Ybor City Museum State Park chronicles the founder of the cigar industry, Vicente Martinez-Ybor, and the industry’s history. Cigar-rolling demonstrations can be seen on Fridays and Saturdays. Are there any sightseeing tours available? “Ybor City Walking Tours,” offered by Ybor City State Museum, provide access to the museum, cigar workers’ houses and gardens. Tour companies, such as Anywhere Tours and Sabella Tours, offer general Ybor City tours. Tampa also features nature tours. The famous Florida gator trapper, Alligator Bob, leads “Alligator Bob’s Ecotours” with nature walks by coasts and in forests to observe rare plants, birds and wildlife. Boat tours can also be arranged. “Canoe Escape,” provided by Canoe Escape Inc, offers two-hour to full-day canoe/kayak adventures on the Hillsborough River. Where are the best venues for my student group? 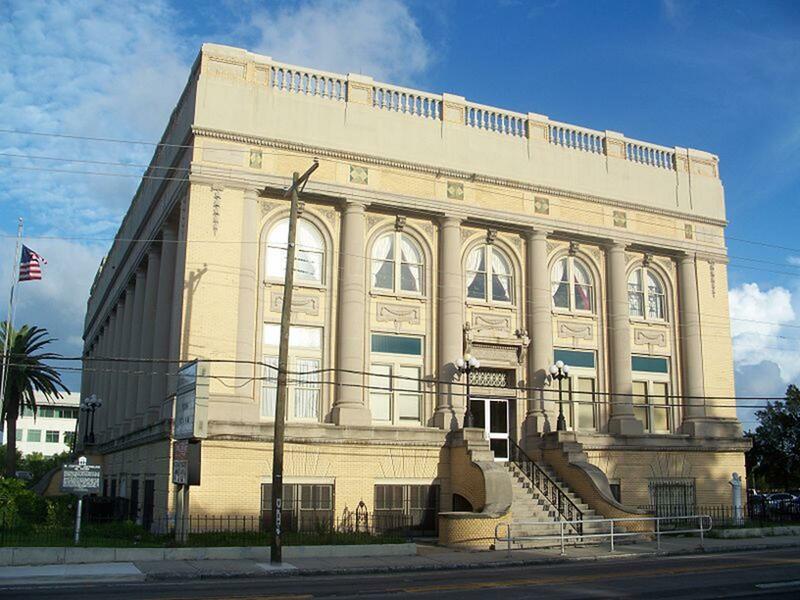 For a concert venue, students can book with Centro Asturiano de Tampa and even arrange for a tour of this historic building beforehand. For productions such as opera and plays, Italian Club of Tampa has a small theater for 250 people. Nova 535 Unique Event Space provides a slightly larger venue with more amenities, which include a sound system, lighting and HD TVs. Sun Dome Inc. is a great choice for sport events with affordable half-day prices. The Ritz Ybor offers a renowned concert venue in Ybor City with two dressing rooms and showers. Every New Year’s Day, a premier college football game is held at Raymond James Stadium. The Outback Bowl also features a pre-game show and live music outside the stadium. Gasparilla Pirate Fest, one of the biggest annual events in Florida, lasts for about a month. It begins with the capture of Tampa by pirates, followed by a parade, live entertainment, Gasparilla Midway amusement park fun and finally an outbound voyage of the pirate ship. 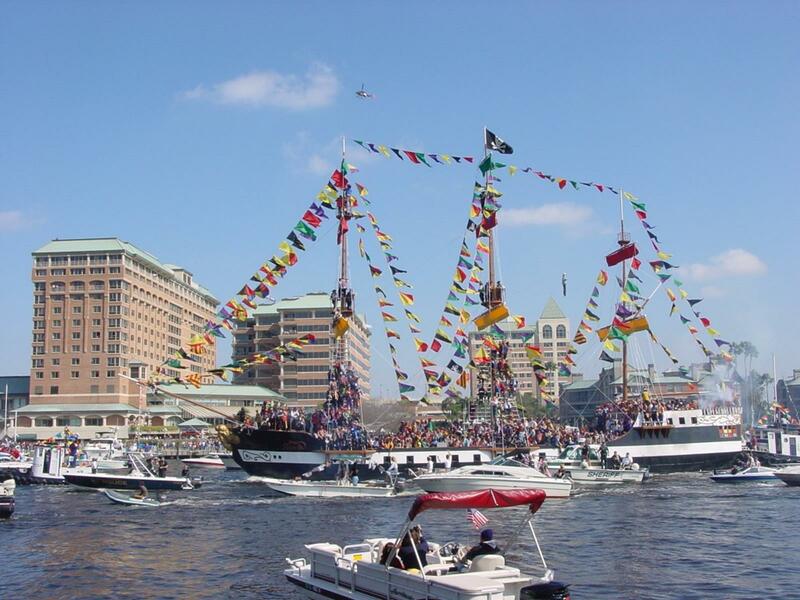 Gasparilla Pirate Fest arrives in late January or early February. Ybor City celebrates its ethnic diversity with Fiesta Day in mid-February. Multicultural acts and cuisine are some of the features. The Florida State Fair, a 12-day celebration in February, showcases the state’s agricultural industry, handicrafts and arts. Other attractions include rides, shows, indoor and outdoor exhibits, and races. The Florida Strawberry Festival in Plant City, which coincides with the fruit’s harvest in late February or early March, celebrates the crop with exhibits, social events, live entertainment, parades and plenty of strawberry shortcake. Where can we grab some grub? For a taste of Cuba, students might want to visit La Tropicana Cafe. Authentic Cuban sandwiches and deviled crabs satisfy any appetite, while a hot cup of Cuban coffee makes for a tasty and energizing drink. For a more familiar dish, Taco Bus offers great tacos with daily specials. Open 24/7, students can pick up their favorite Mexican meal anytime. Palace Pizza, a casual Italian joint, offers fresh pizzas along with other Italian specialties. For a quick dozen donuts, apple fritters, bagels or sandwiches, try Lighthouse Donuts. Where can we get a good night’s sleep in Tampa? Reasonably-priced hotels include Howard Johnson Express Inn & Suites, Best Western Tampa, Best Inn (with free high-speed internet) and Quality Inn South Tampa (located five miles southeast of the airport). Tampa offers a variety of great entertainment options. The cultural sightseeing tours, top-notch amusement parks and bountiful wildlife make for a great school trip that will be remembered until the next visit!